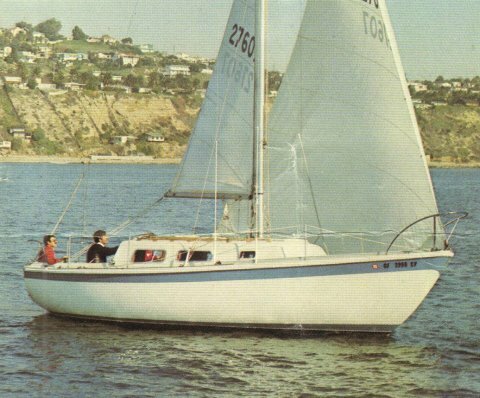 The CAL 29 was one of this builders most popular models. 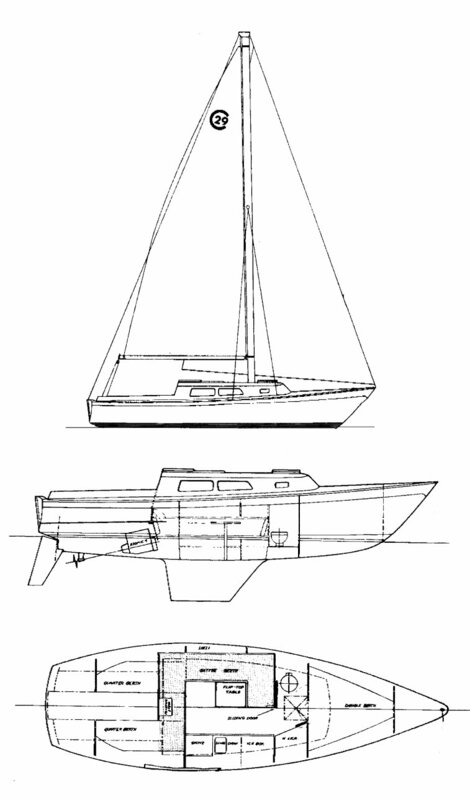 The CAL 2-29, introduced somewhat later, was the same boat but with a number of extra features that came as standard equipment. (see CAL 2-29 for more details.) It appears that, for a time, both versions were being built simultaneously. Including both versions, more than 1000 were built. Special thanks to CAL 2-29 owner David Burnham for providing the information that finally solved this mystery.